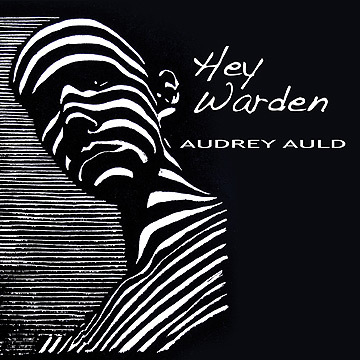 A few months before she died, Tasmanian-born country singer Audrey Auld emailed DJs who play independent and alternative country music with information on her new album, Hey Warden. It contained the following message for media folks: “My hard truth is that I’m paying huge medical bills and am unable to mail out promo copies of the CD. … Thanks for your understanding.” She included a link to her Dropbox with songs, MP3s, photos, etc. Huge medical bills. That was the first time I realized she’d been ill. Last month Auld died from cancer in California, where she’d lived for the past year or so. She was fifty-one. Her last album, only eight songs, is one of her best. And I’m not just being sentimental. Hey Warden is a unique work, one that’s truly worthy to remember her by. It’s a prison album. 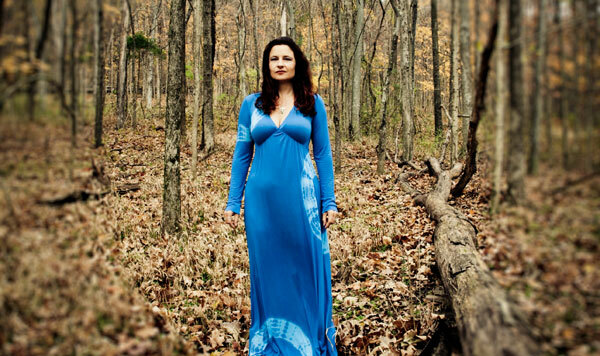 Several musicians have recorded albums at correctional facilities. The two best known are Johnny Cash — whose At San Quentin and At Folsom Prison are among his best records — and B.B. King, whose Live in Cook County Jail was my introduction to the bluesman some 45 years ago. Auld’s album was recorded in a studio, not a prison. But five of its songs were co-written by San Quentin inmates. After playing a show in the prison several years ago, Auld was inspired to begin teaching songwriting workshops for inmates there. 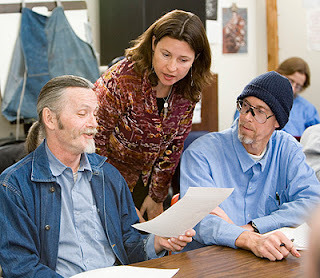 After each session Auld gathered song lyrics from prisoners who offered them to her. At home, she’d edit the inmates’ work and add melodies. The inmates’ names are on the songwriter credits (and I assume they get royalties). The results are pretty impressive. The title song was the first song to come out of the workshops. “I hadn’t hosted a songwriting workshop before so I decided to give them the first line of each verse over a simple blues structure and see what happened.” Like the best of blues songs, the lyrics use wry humor to cope with grim realities. 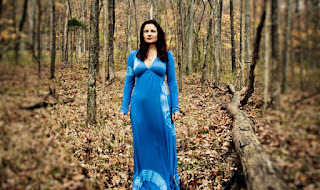 Another song here is “Bread and Roses.” No, it’s not that great old labor song; it’s one Auld wrote herself, inspired by the Bread and Roses organization through which she did her prison songwriting classes. She got the idea for the song from the prison’s list of dos and don’ts she received when she started the program. These included a rule that she couldn’t bring any gifts for the inmates. Auld kept bringing that gift to the inmates even as her cancer advanced. She managed to perform again at San Quentin twice more this year since the album came out, once in March, when she did a show in the prison’s Catholic chapel, playing new songs and showing the video for “I Am Not What I Have Done” for a small audience; then in April, when she did a concert in the prison yard along with other performers for San Quentin’s annual Day of Peace celebration. With this album, all her fans can share her gift. If you ask me, Audrey Auld was a Tasmanian angel. 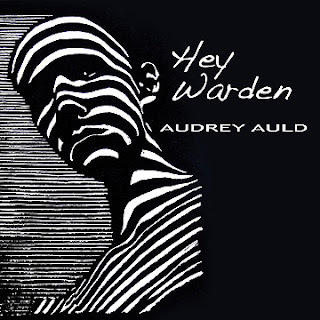 Here are some of Audrey's tunes, starting with the official one for "I AM Not What I Have Done." Here is a live version of "Hey Warden" performed with Felix Lucero, one of the inmates who'd help write it. This was Lucero's first gig as a free man. And here is an older tune with a special message from the heart. Glad I met her and kept her on my playlists.